The "Nabolsi 1" caught fire on Aug 1, 2015, while transiting from Beirut to Alexandria. The fire took place off Lerapetra, on Crete’s southern coast. No reason for the fire has yet been given and the scale of the damage was not yet known. The Greek Coast Guard and nearby NATO vessels were deployed to put out the fire. 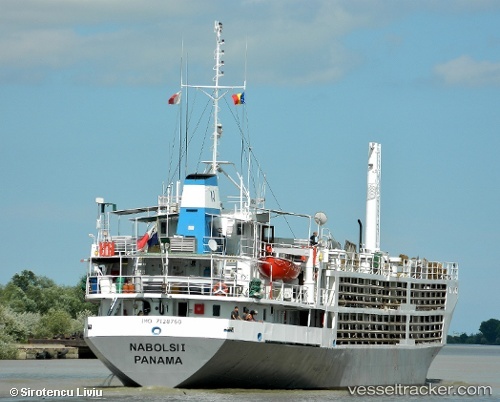 Livestock carrier Nabolsi I caught fire on Aug 1 in Mediterranean off Lerapetra, Crete southern coast. Greece Coast Guard and NATO ships are engaged in fire fighting. No other information available at the moment. Vessel was en route from Beirut to Alexandria.